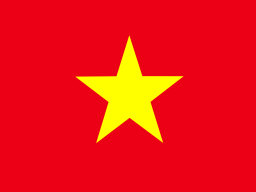 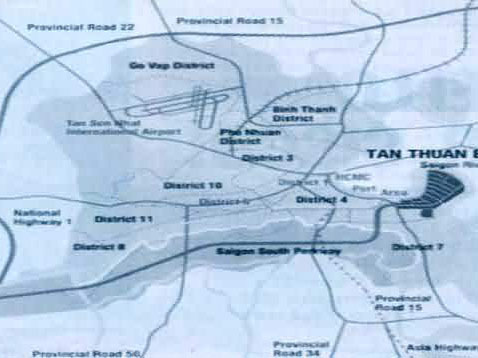 Tan Thuan Export Processing Zone (TTZ) is the first export processing zone in Vietnam. 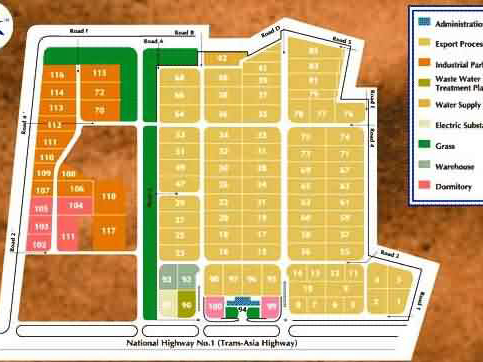 It is a project of Tan Thuan Corporation (TTC). 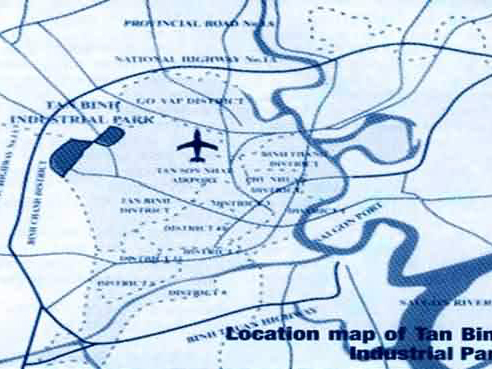 Tan Binh Industrial Park (IP) is a project of Tan Binh Import Export Corp. (Tanimex) and operates under the management of HCM City Export Processing Zone and Industrial Park Authority (HEPZA).